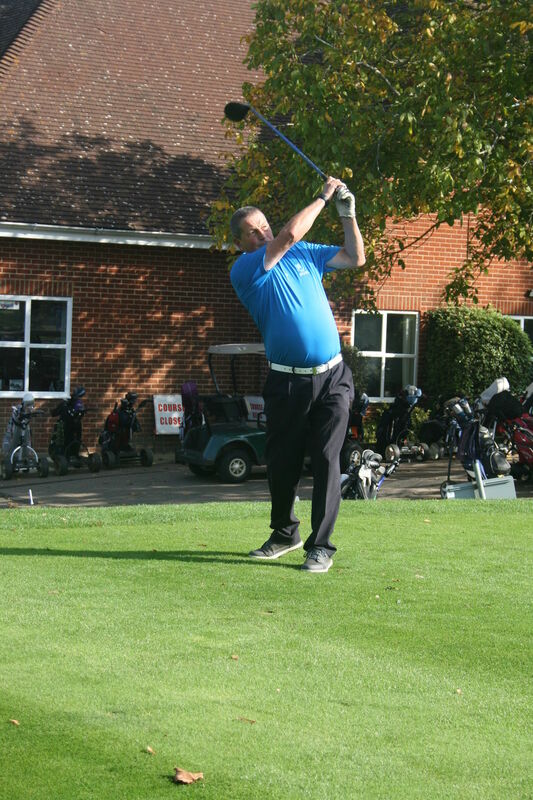 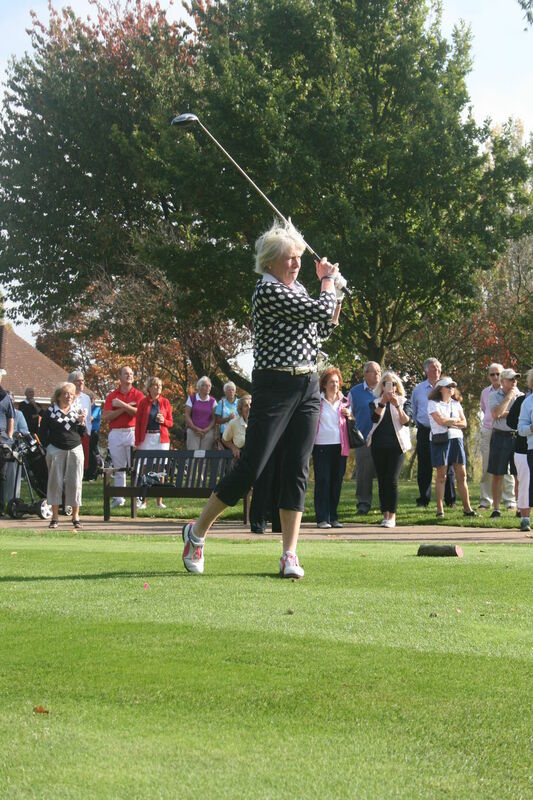 Gallery :: Sittingbourne Golf Club is known for its challenging and well maintained course, friendly welcome, well stocked Pro Shop and excellent bar and catering facilities. 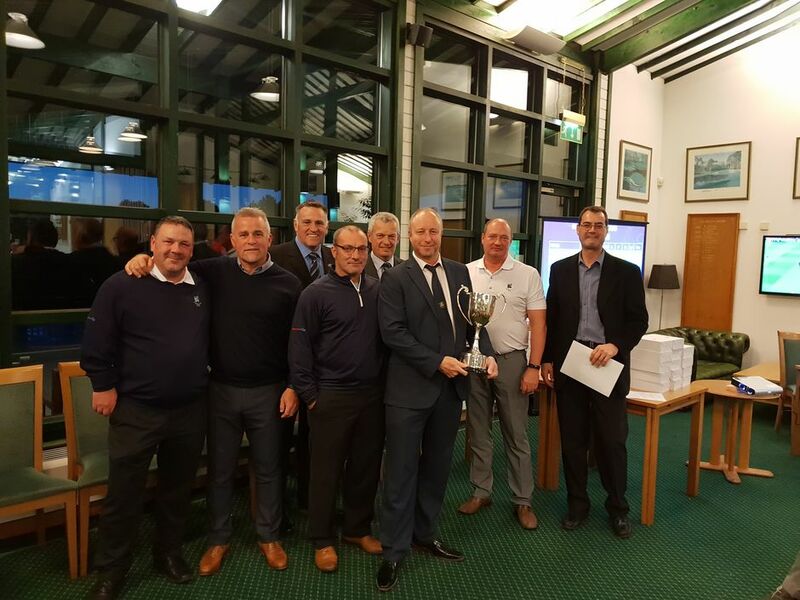 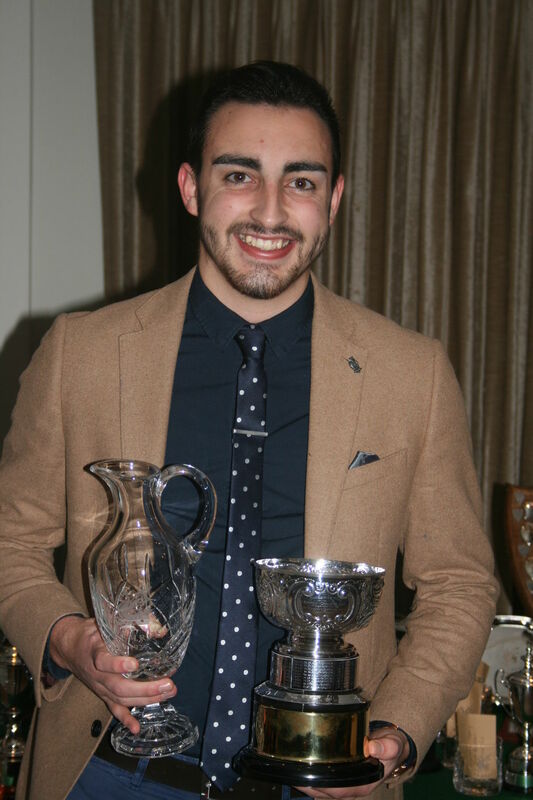 On Sunday 28th October, The Kent League B Team winners were presented with The Trophy by Karl Howarth and it was accepted by Dan Ellis at Kings Hill G.C. 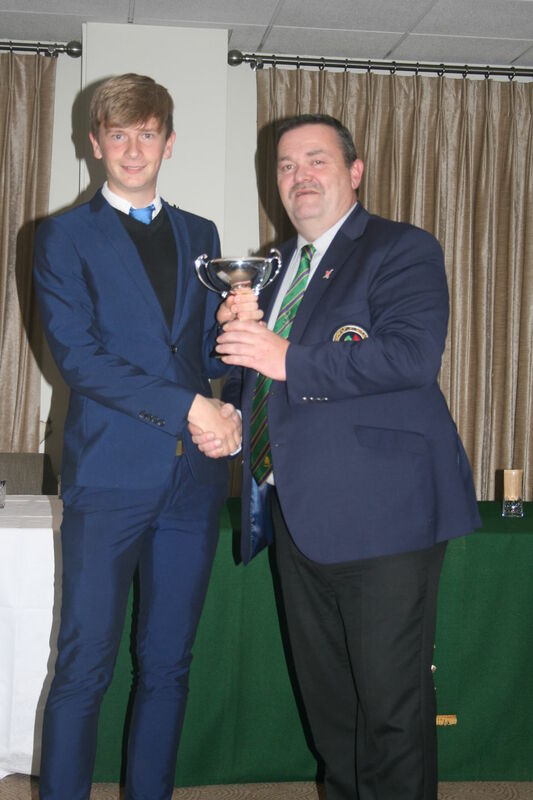 Winning Medway Trophy team 2018. 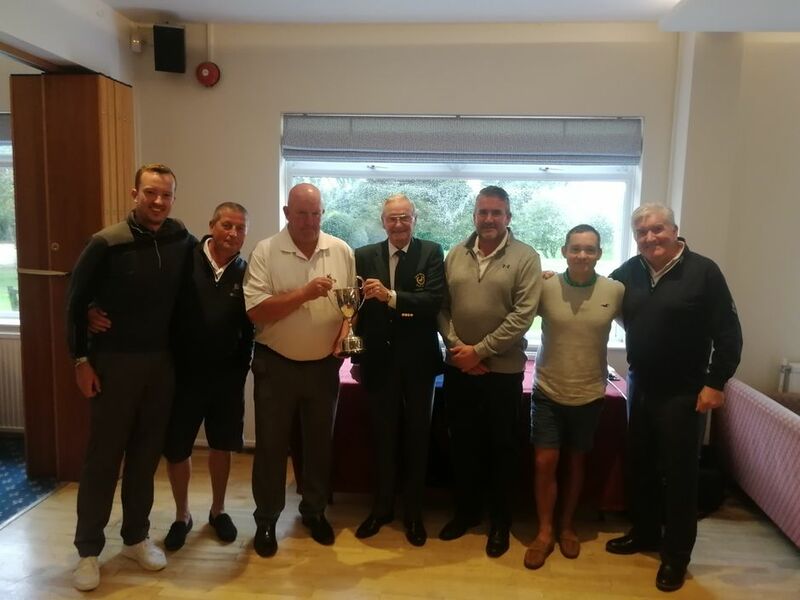 From left to right - James Martin, Club Captain Barry Oliver, Team Captain Martin Goodright, Mark Rumbul, Lewis Smith and Brad Smith.